CDS has operated the GYRO & Haley Park concessions each year since 2001 from May through September. 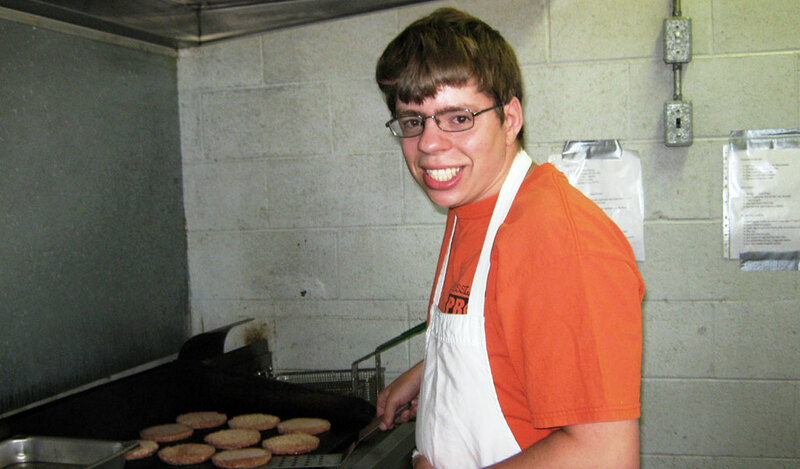 CDS manages this contract like the other social enterprise sites, whereby approximately 20+ individuals with diverse abilities are hired and trained in a kitchen setting which includes learning how to handle cash transactions. Once these individuals are confidently trained, as short order cooks, they are able to take their newly acquired skills and apply for mainstream employment with success. Individuals are paid an hourly wage as well as taught about payroll deductions and how to report income.